Japanese consumer electronics giant Sony is a longtime supplier of best-in-class mobile cameras for iPhones and iPads. 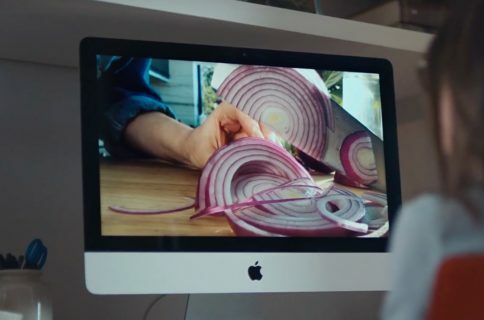 That said, it’s hardly a surprise that the company is now rumored to retain its role as a sole supplier of CMOS sensor for the next iPhone’s back-facing iSight camera, according to fresh news reports published in the Japanese media. 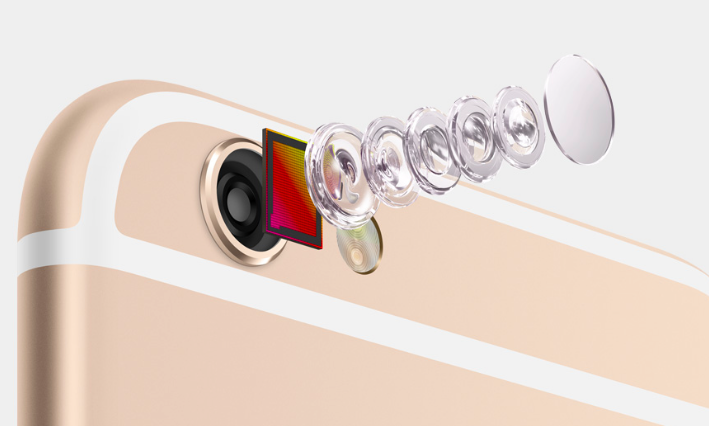 While the current-generation iPhone 6 and iPhone 6 Plus feature Sony’s eight-megapixel Exmor RS ISX014 sensor out the back with 1.5 Focus Pixel technology, the next iPhones are understood to incorporate a higher-resolution twelve-megapixel Sony module with RGBW subpixel technology that should improve the handsets’ photography performance in low-light conditions. Kevin Wang, IHS’s Technology Research Director for China, said earlier in the month that the next iPhones’ cameras would use smaller pixels, prompting concerns about their low-light photography performance. On one hand, smaller pixels would file as a step back from the current-generation iPhones, which incorporate larger-than-average pixels and a f/2.2 aperture. These two features allow the handset to let more light in while improving the camera’s sensitivity in low-light scenarios. On the other hand, Sony’s RGBW subpixel technology makes use of an extra white (W) subpixel, alongside the conventional RGB sub-pixels, to achieve a similar effect as these white sub pixels could compensate for the smaller pixel size. The RGBW camera should have been introduced in this year’s iPhone 6 and iPhone 6 Plus refresh, but Apple reportedly decided to wait until the technology would meet its exacting standards of quality. KGI Securities analyst Ming-Chi Kuo predicted a switch to a twelve-megapixel sensor on the next iPhone, in addition to a faster A9 chip with 2GB of higher-clocked LPDDR4 RAM, a new rose gold color option, pressure-sensing Force Touch technology and more. Rather surprisingly, however, Kuo also said the 4.7-inch iPhone 6s and 5.5-inch iPhone 6s Plus would get unveiled in August before Apple makes them available for sale in September. Source: Feng (Google Translate) via G for Games.